If you were to ask somebody to describe Australia, they would probably use expressions like “laid-back”, “free”, and “fun”, and these words could be used to describe Aussie homes as well. Australian interiors are mostly based on the “laid-back” appearance that allows you to relax and enjoy the comfort. It is a timeless style with a touch of international spirit, which might look hard to achieve but is actually not as challenging as it might seem. So, if you’ve been thinking of remodeling your home, and this style sounds like something you could imagine your home in, here are five ways to achieve that elegant simplicity that marks the Aussie style. Aussies like to layer their interior, but this doesn’t mean you should clutter the space with drapery and upholstery. Instead, add layers with textures, patterns, and colors. Of course, you can add some bold elements and accents, just don’t overdo it. For example, graphic patterns can be great for this purpose. You can introduce some nice patterned pillows and add a bit of boho style to your interior. Moreover, many Aussie designs are based on coastal vibes and colors of the ocean. Even if you don’t live anywhere near the sea, you can bring the chill, beach-like atmosphere to you by layering shades of blue and turquoise. Australia is a nation filled with cultural diversity, and they like to show this in their home décor as well. This is why Asian and European influences are easily noticeable in Aussie interior design and architecture. What does this mean though? Well, when it comes to home décor, it means that you have a lot of freedom to add parts of different cultures that you like. In addition, Australians prefer their homes to be stylish but not too trendy, which is why you can add a touch of your own personality as well. The goal is to create a space that you will love even in 15 years, so don’t be afraid to experiment with the typical Aussie themes and make them your own. Opting for minimalistic style will allow you to emphasize the Aussie details, and it’ll help you keep things balanced. Having clean doors, drawers, kitchen counters, and even the door handles can really open up the space and make your Aussie décor stand out. 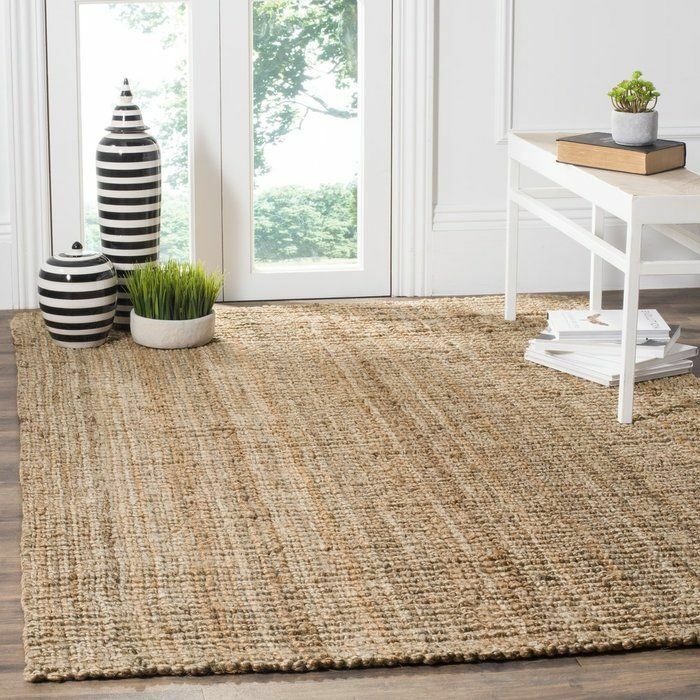 You can also find many interesting rugs online from Australia, which would fit perfectly with any minimalistic space. Moreover, Aussie décor is all about functionality, which makes minimalism a perfect option since it is based on patterns and textures. However, just because your home is minimalistic, it doesn’t mean it has to be dull or boring. There’s nothing wrong in introducing an accent wall or creating an interesting focal point with mirrors or art pieces. It’s a simple but effective way to spice up any room. When talking about Aussie homes, nature plays a big role. Australians like to be close to the outdoors even when inside their homes. This is why their homes are filled with natural light, lots of plants, and fresh air. So, install larger windows if you can, and add some skylights so you can enjoy the sky above you. It’s all about making your home “light and bright”, and not dull or fussy. You should also consider getting timber furniture, as it can make your home feel more casual and relaxing. Moreover, Aussies love their beaches. So, don’t hesitate to introduce the salty-fresh appearance of a beach into your home décor. A great way to do this is to use neutral, sandy color palette and lots of natural materials, especially in the living room. Fashionista is a special Aussie style that has become very popular this year, and it’s perfect for those who prefer to mix some luxury with their Aussie style. It’s based on displaying your everyday routine but making it look more stylish and fun. This means that even your clothes and jewelry can be used as focal points. Moreover, you can spice up your walls with fashion posters, and since the style is considered to be a bit rebellious, don’t be afraid of using accessories that are a bit flashier. Finally, the color palette should be kept neutral, so black and white works well here, and you can use browns and grays for accent shades. 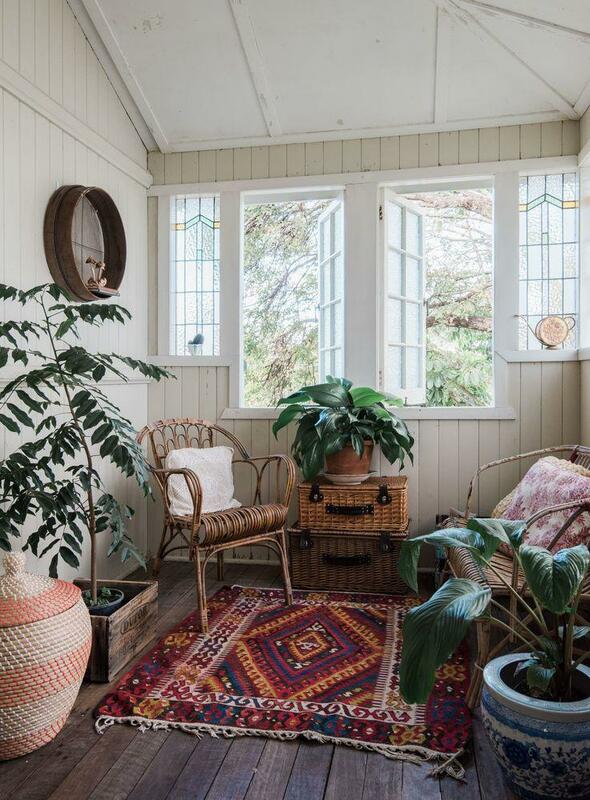 Of course, nature is a must in any Aussie home, so don’t forget to add some plants in order to bring your home to life. 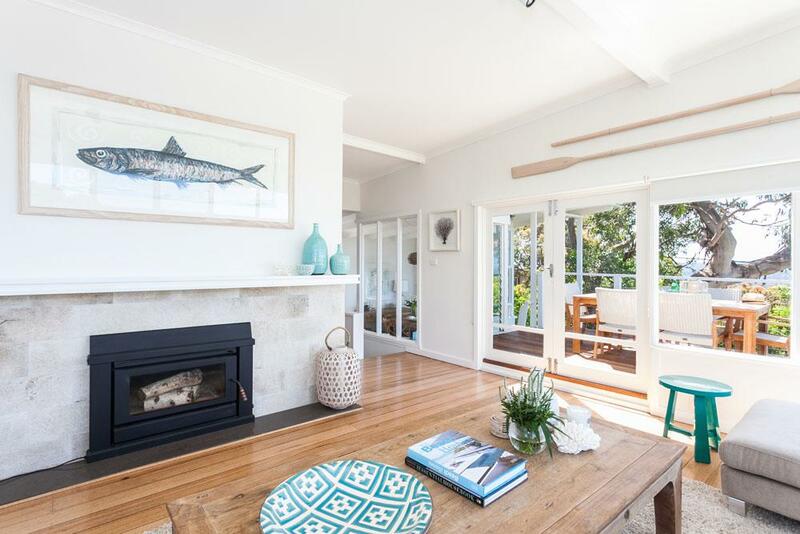 If you could imagine yourself living in a home with plenty of natural light, natural materials, and sandy color shades, consider designing your home in Aussie style. Immerse yourself in nature, and let it inside your home. Don’t be afraid to personalize your interior, and before you know it, your home will be as bright and beautiful as Australian beaches.